The rain and wind joined forces during our visit to New York City yesterday. 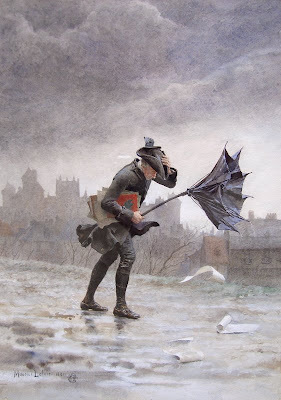 As my umbrella turned inside out, I looked a bit like this watercolor by Maurice Leloir. 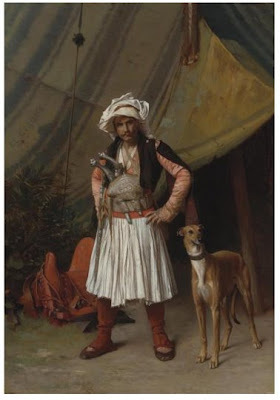 We got to Sotheby's auction house, which is currently hosting a preview exhibition of approximately 120 lots of 19th century European painting, including "A Bashi-Basouk and His Dog" by Jean-Léon Gérôme, (1824 - 1904). 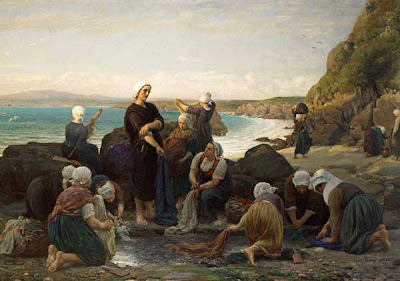 There was also a large Jules Breton, called "Washerwomen of the Breton Coast" estimated to fetch between $400,000 and $600,000. 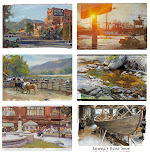 Bouguereau, Waterhouse, Godward, Sanchez-Perrier, and Monsted are also well represented on the upcoming April 24 auction. If you like the kind of art on this blog, I recommend checking out Sotheby's previews, where you can see the kind of paintings that museums often don't feature. More about the 19th C. auction at ArtDaily, link. Event details and browse catalog at Sotheby's.com, link. The Leloir is not in the auction, but the other two paintings are. Man, this is some beautiful work. 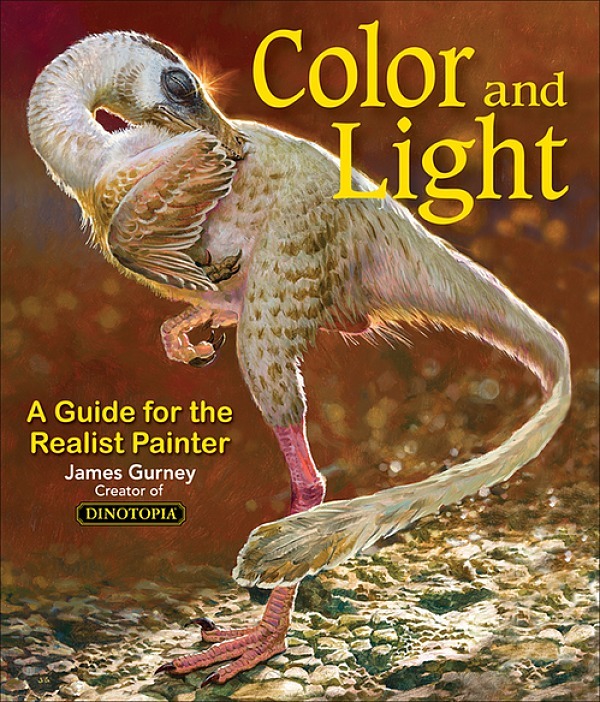 I wish museums would pick up some of these paintings so they could be available to the public rather than just disappearing into private collections.